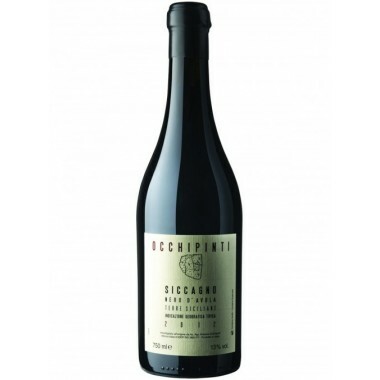 1607 Frappato IGT Terre Siciliane – Avide On Offer | Saporidoc UK. 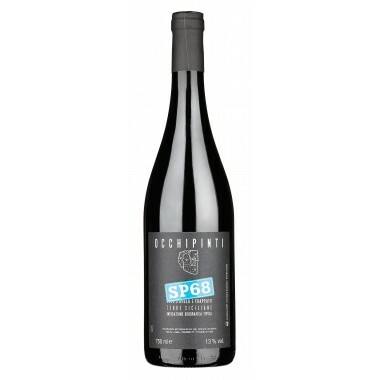 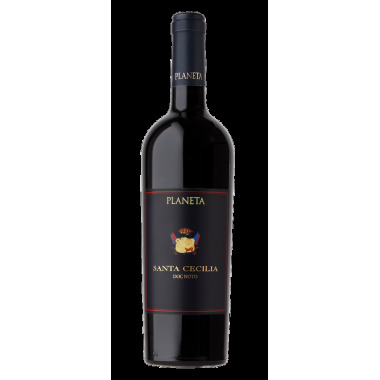 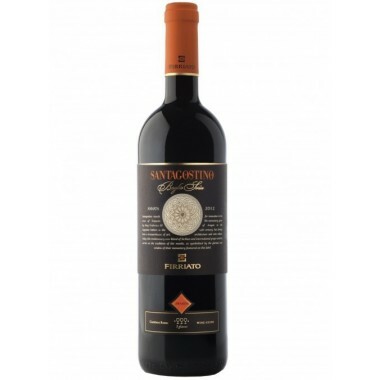 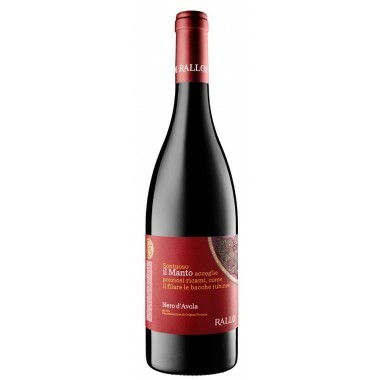 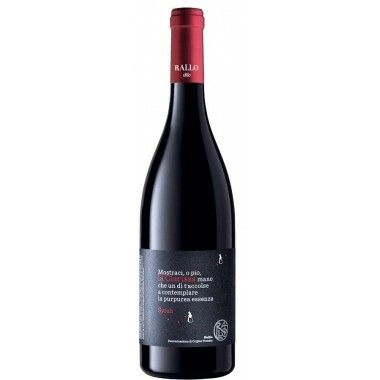 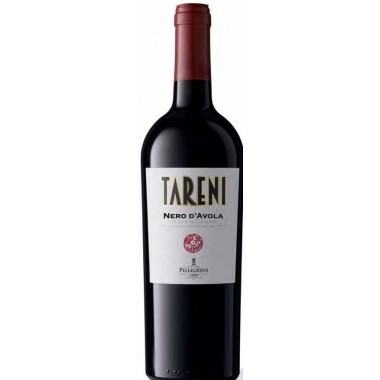 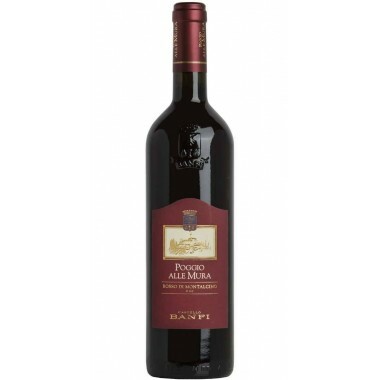 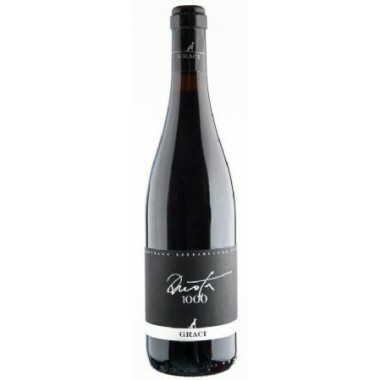 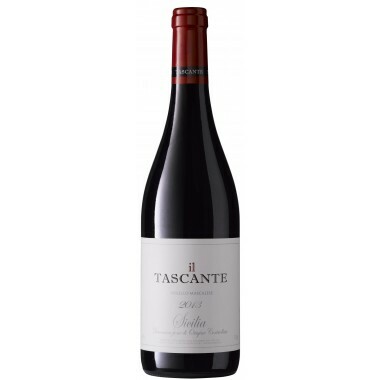 Pairs with Pasta dishes, pizza, tasty light meat dishes and medium aged cheeses. 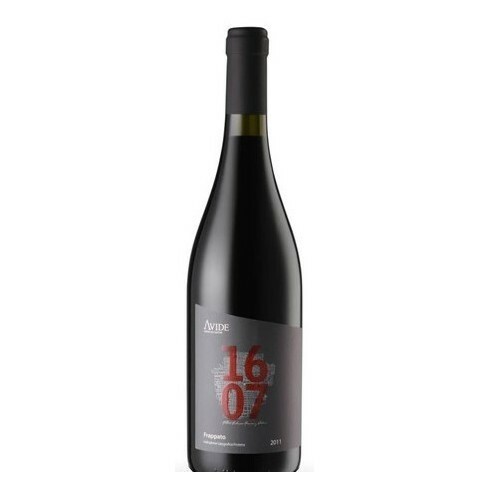 Serve at 18-20 C.
The vines for the “1607” Frappato grow in the Bastonaca and Mortilla vineyards at around 220 m. altitude at the Avide winery near the sea outside Comiso in Southern Sicily. 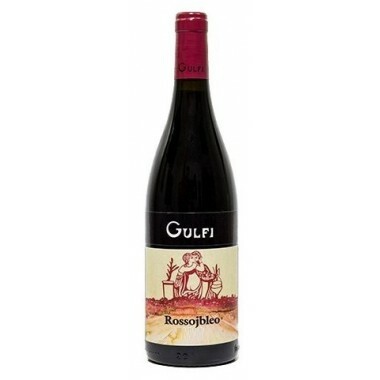 Bouquet: Appealing aromas of cherry and pomegranate. 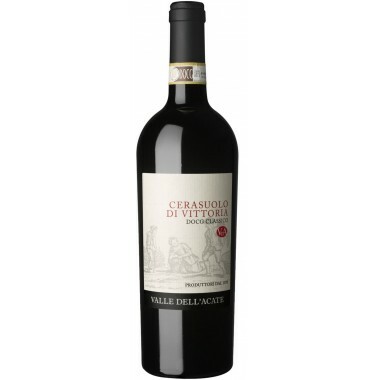 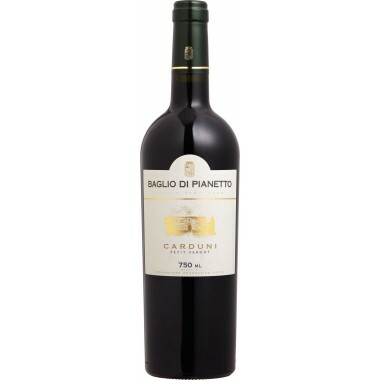 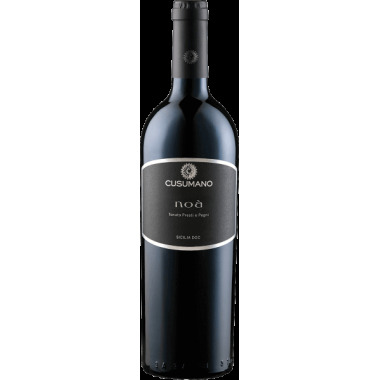 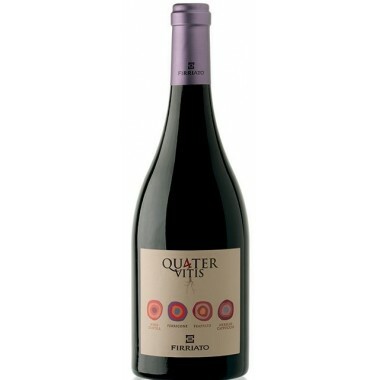 Taste: Well - balanced in the mouth, its tannins and acidity mingle perfectly, thus generating freshness. 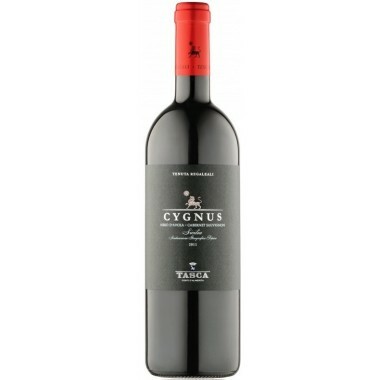 A wine to be consumed quite young – within the next 3-5 years.